If you are a newbie to the world of Facebook sweepstakes, you will probably welcome some insight to increase your odds of winning. There are a few things you should do when entering sweepstakes. 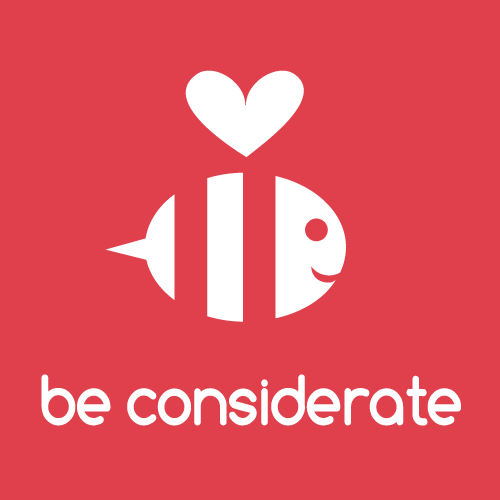 For instance, keep a record of the Facebook sweepstakes you have entered, how often you enter them, and the number of entries you have submitted to each one. This will prevent you from getting banned for entering too many times. You can use a file and folder system of your own design, or various software tools to keep a record of your entries. Keep in mind that some Facebook sweepstakes only allow one entry per contestant, while others allow multiple entries. Here is a guide to teach you all you need to know about Facebook sweepstakes. Perhaps you have entered a few sweepstakes but gave up, because you didn’t win any of them. You are not alone. The purpose of this guide is to help you win a few. Although this article will primarily be focused on Facebook sweepstakes, many of the principles discussed here can apply to other sweepstakes as well. Here are a few guidelines to keep in mind when entering any contests. It is important to remain patient. It is not realistic to expect prizes to show up overnight. Getting into a sweeps rhythm requires a lot of patience. This can prove to be hard in the beginning, but after you win once or twice, it gets a lot easier. It is not possible to know the exact odds, but you can apply a little common sense to get an idea. As the popularity of sweepstakes increase, the chances of winning decrease. This is one reason why Facebook sweepstakes are ideal. Find the ones with a smaller fan base and your odds of winning are greater. Be aware that many sweepstakes put contestants on a mailing list, so check your email often. Usually, you will need to supply your phone number when entering. Be on the alert for scam calls. For instance, if a caller informs you that you have won a prize but requires a payment from you, the call is probably not legitimate. That is, unless they ask for a tax title or license fee for a vehicle that you have won. In either case, be mindful and careful. You should never be charged for a prize. Facebook is a great way for companies to share news, inspire spirited discussions about their merchandise or services, and interact with their customers. 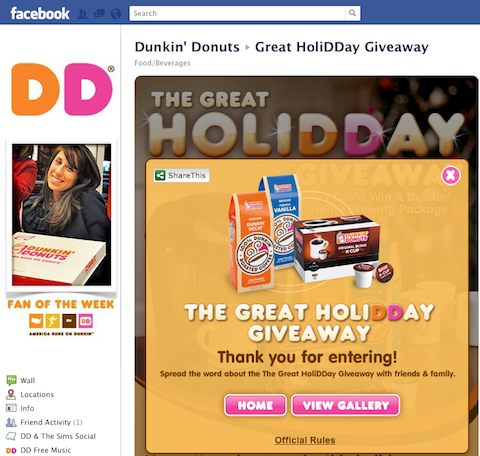 To help generate traffic to their Facebook pages, companies often give away top-notch prizes in Facebook sweepstakes. Many people enjoy Facebook contests. You have to admit, there is something quite appealing about giving yourself a chance to win some awesome prize while connecting with friends and family on social media. If you haven’t entered any Facebook sweepstakes yet, this simple guide will help get you started. A Facebook account is required to enter Facebook sweepstakes. 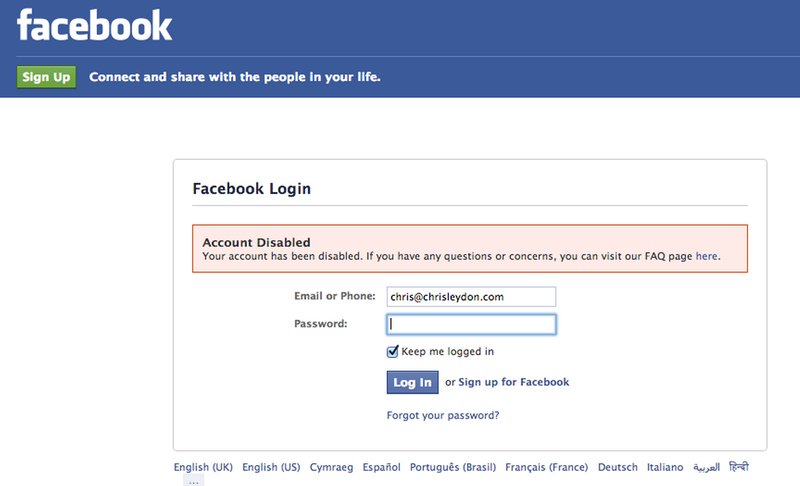 If you do not already have one, visit Facebook and follow the easy instructions for opening an account; it is free. When opening your Facebook account, be sure you have all of your personal information set to “private” or “friends only”. Some fields might be set to “public” by default and you may wish to change that. You can do this naturally by liking and following company pages that interest you and that regularly feature giveaways. Another option is to consult the Facebook sweepstakes list. There are also a variety of Facebook pages dedicated to listing giveaways such as Woobox Sweepstakes and Sweepstakes Advantage. As with any sweepstakes, be sure to read the rules. 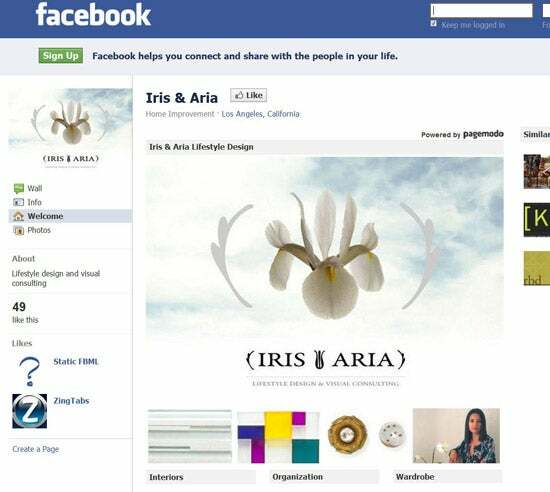 If you have difficulty finding the rules, check the top of the company Facebook page. Often times, there will be a separate tab there with information about the company’s giveaways. 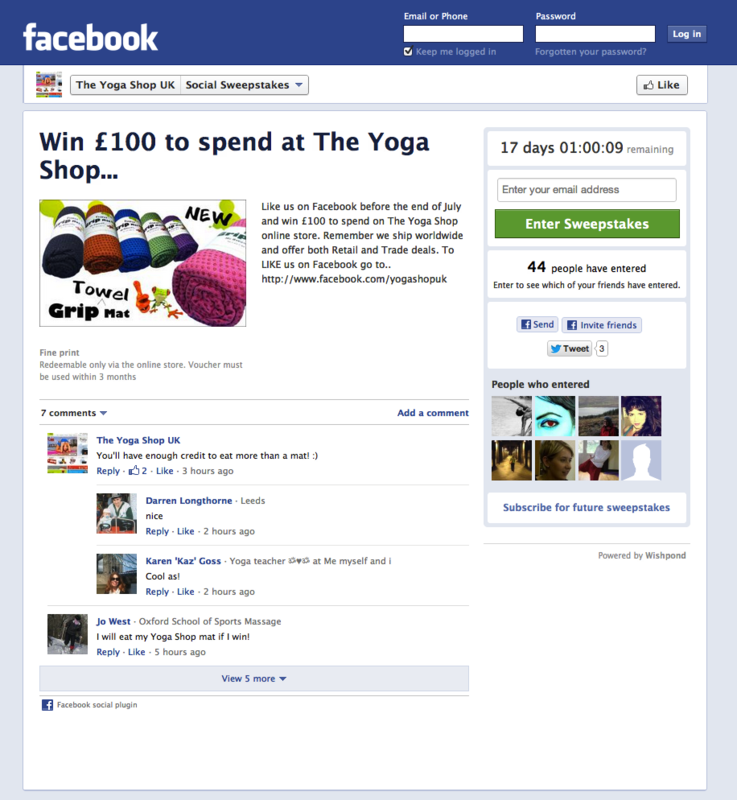 It is not required to like a company page to enter their contests, but it is a good idea. Liking a page allows you to view company news on your wall. This makes it easier to find more sweepstakes from that company. 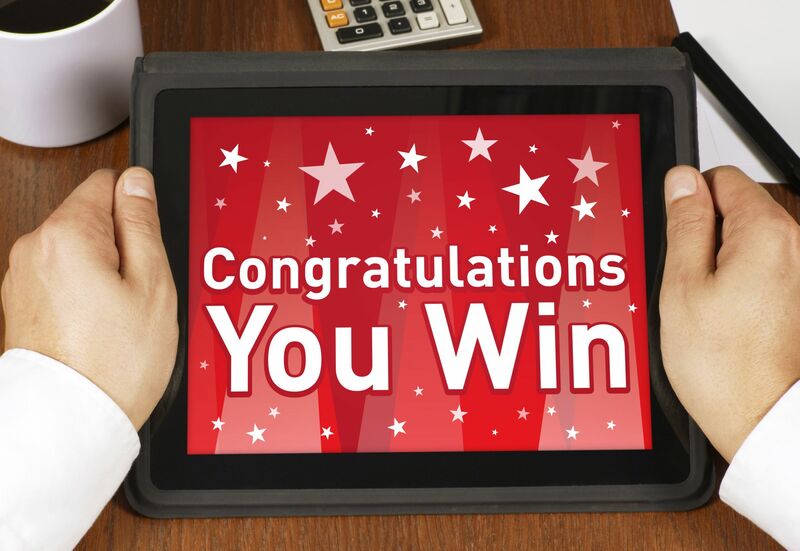 Most Facebook contests use a basic sweepstakes entry form. Facebook does not allow companies to take contact information from your profile, so you will have to directly fill out the form. Once you submit your entry, many companies will ask your permission to install an app which allows them to access part of your Facebook account. The app might allow the company to make posts to your timeline on your behalf, or to view your publicly displayed information. Use good judgment and common sense when making this decision. Many companies will give you the option to share the sweepstakes opportunity on your wall. You can post the sweepstakes, use a list to share the opportunity with only certain friends, or skip that step altogether. Here are a few tips to increase your odds and improve your chances of regular winnings in the sweepstakes game. With the exception of instant-win sweepstakes, finding out you won usually takes quite a bit of time. First, the contest needs to end and entries must be verified. Then, the names have to be drawn. All of this must take place before prize notifications are sent out to the winners. Setting up a devoted email account to use only for sweepstakes will help you avoid spam mail, recognize scams and identify legit-win notifications. Set up a sweepstake devoted free email account and be sure to check it daily. When it comes to winning sweepstakes, persistence pays off. 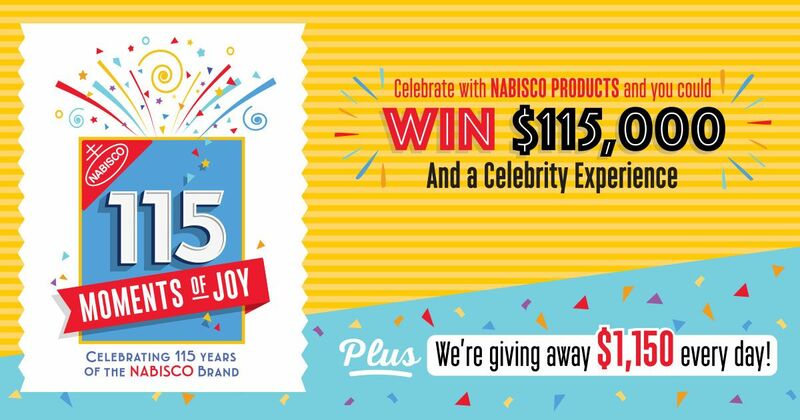 Make it a point to spend a certain amount of time each day entering sweepstakes. Just 20 or 30 minutes of multi-tasking while you watch television will do. 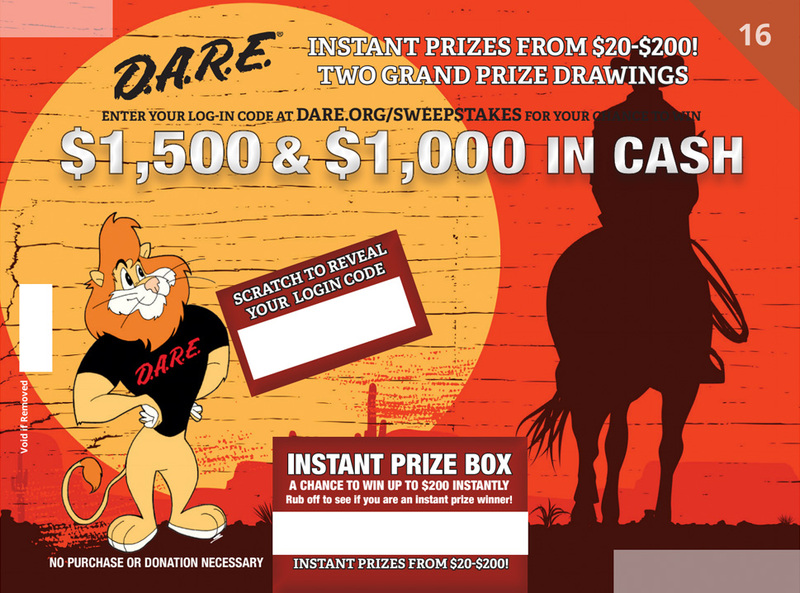 Although it may be tempting and seem ideal to take shortcuts to win more prizes, sweepstakes sponsors are shrewd at eliminating fraudulent entries. If caught, cheating will disqualify you from winning and you could even be arrested and charged with fraud. 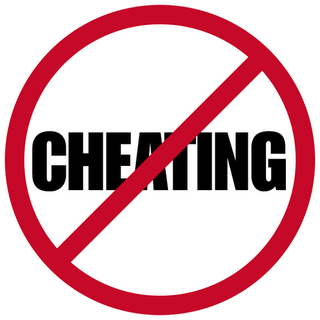 It is possible to cheat without intention if you do not understand or know the rules. So, be certain that you have a clear understanding of the reasons for disqualification before entering any sweepstakes. Daydreaming about winning sweepstakes is enjoyable, however, you should not get your heart set on winning any particular giveaway. That often leads to huge disappointments. Go on to the next sweepstakes and allow the occasional win to be a pleasant surprise. The time you spend entering giveaways will be wasted if sponsors can’t get a hold of you when you win. Be certain to use a phone number that will easily reach you and answer even if the caller is not familiar. Check your sweepstakes email every day and be sure to keep track of your snail mail as well. Be certain to use a phone number that will easily reach you and answer even if the caller is not familiar. Check your sweepstakes email every day and be sure to keep track of your snail mail as well. When you are entering multiple sweepstakes every day, and waiting to receive winning notifications, you don’t want to be misled and fall for a scam. Research and know the red flags of sweepstakes scams. When you do get a winning notification, investigate before responding to ensure that it is legitimate. When you get a win notice and have verified that it is legit, return it to the sponsor right away so there is ample time to process it. If you are required to send an affidavit, you should request a return receipt so you can verify that you sent it on time. If you won and missed the response deadline, contact the sponsor regardless. They might make an exception and allow you to turn in your documents late. Companies have giveaways because spending their marketing budget on prizes is an enjoyable and efficient method for them to increase awareness of their products and raise profits. When sweepstakes promotions fail, businesses spend their money somewhere else. This means more annoying radio, tv, internet and newspaper ads instead of more opportunities to win. 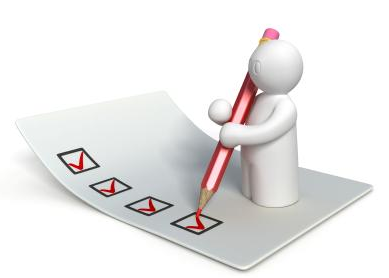 You are under no obligation to do business with or purchase anything from a company to enter their giveaway contests. 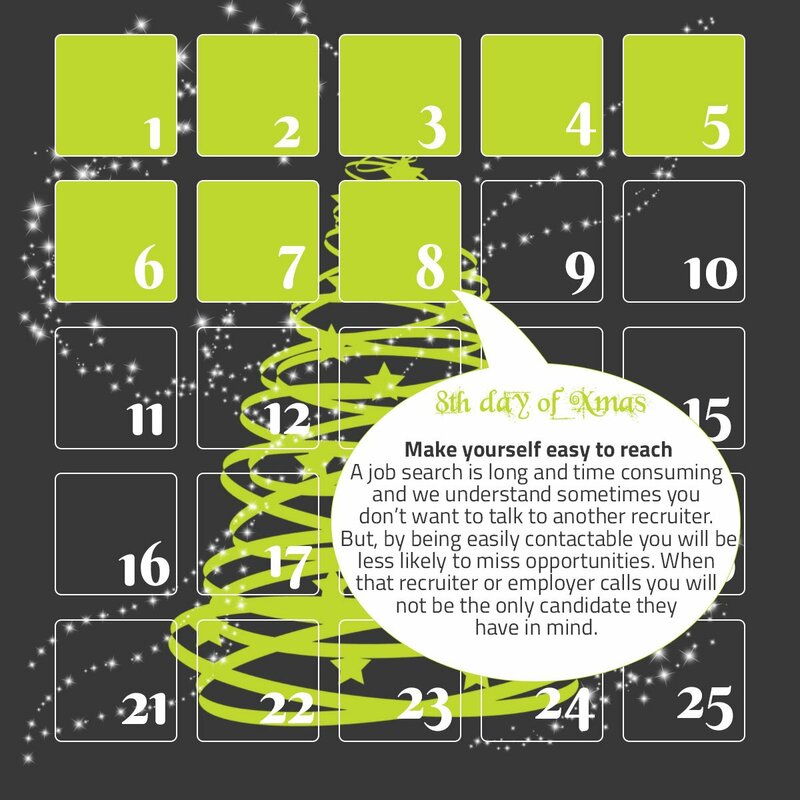 Be aware, however, that taking a little time to look over a company’s offerings, and express your gratitude promotes more sweepstakes. Overall, when it comes to Facebook sweepstakes or any other sweepstakes, the most important thing to remember is to have fun with it. Entering sweepstakes should be a hobby, not your job. Enjoy participating in instant-win games, discovering new products and daydreaming about all the fabulous things you could win. Enjoying all the prizes you might win, as well as those you have already won, will result in you having a lot more fun. This will, in turn, make it easier to consistently enter and increases your chances to win.